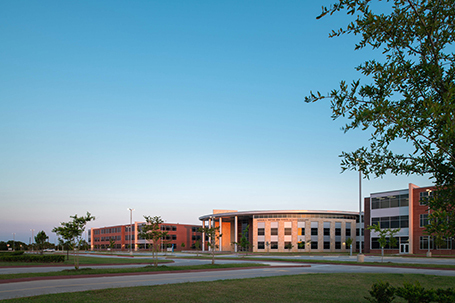 The eighth high school in the Katy Independent School District, celebrated its grand opening in September 2017. The 635,000 sq. ft campus is located on a 147-acre site and will serve over 3,000 students. 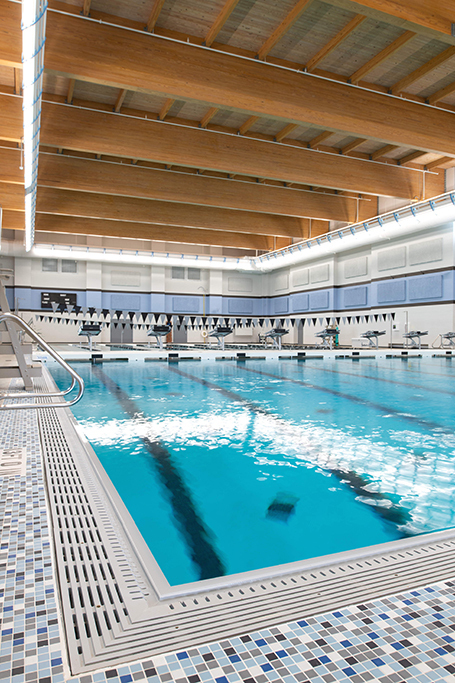 The school has two 3-story academic wings with classrooms, a natatorium, science labs, collaboration spaces, two dining commons, a performing arts center, four gymnasiums, and competition baseball, softball, football and track facilities. Water depths ranging from 4 ft. to 13 ft.